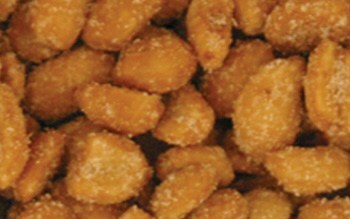 The wasabi coating on these peanuts really rocket the flavor to another level. If you like spice, these are the peanuts for you. 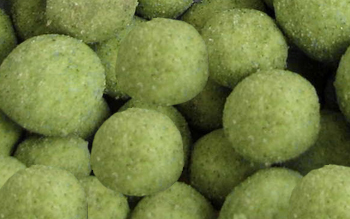 They also have a great green color that is always a bold hit with large groups. Peanut splits with a sweet honey taste that are perfect to use as a topping or baking ingredient. We won’t even judge if you want to eat plain! Great for making honey flavored peanut butter. 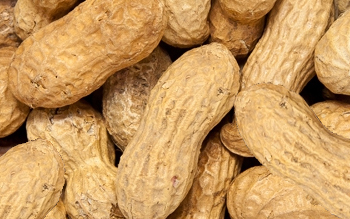 A baseball classic, these jumbo peanuts are some of the freshest available. They’re a crunchy, delicious snack that are packed with protein and fiber.